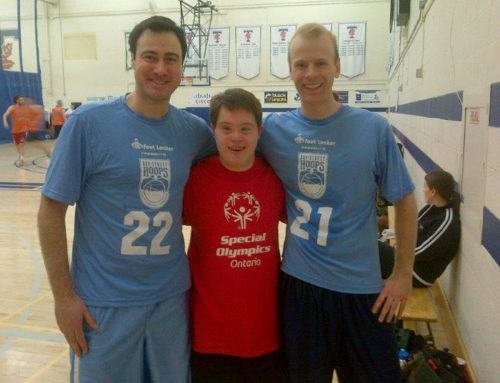 The 25th annual Bay Street Hoops tournament kicks off a week from today at the University of Toronto Athletic Centre. This year, all funds raised through the tournament will support KidSport Ontario and the Drive for Dreams Foundation. 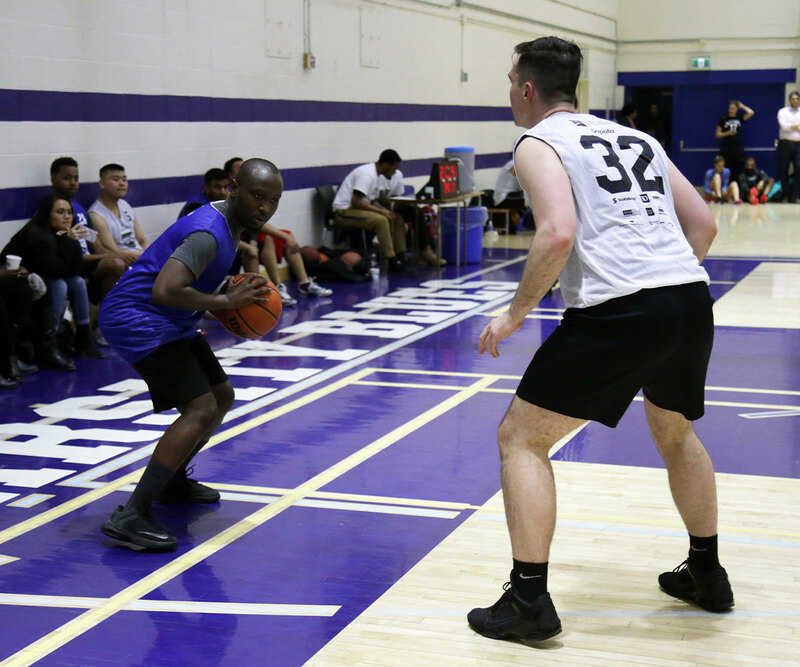 There are a number of ways you can support Bay Street Hoops and its beneficiaries – keep reading to learn how. We make it easy for skill levels to play in the tournament by offering eight different divisions. Registration for the tournament will close on Friday, March 22 at 5:00 p.m. or when we reach 56 registered teams. Register quickly because limited spots remain! Thanks to our Courtside Sponsor, Dilawri Group you have the chance to win an Audi A3 through our fan-raising challenge. The top five (5) fundraisers will be brought onto the court during the mid-day break on the final day of the tournament (Saturday, March 30, 2019). All five will compete in a mini contest (foul throw shooting and or three-point shooting) to determine a winner. The winner from the mini contest will then have the opportunity to shoot from half court. If the individual sinks the basket, they will win the Audi A3. You do not need to be registered in the tournament to fan-raise. The cut off to enter is Friday, March 29 at 4:00 p.m. EST. We are always looking for prizes and silent auction and live auction items for the Post-Game Party. Please email baystreethoops@gmail.com if you have an item to donate – all donations are appreciated! We are also accepting monetary donations via our website. All money raised will directly support our beneficiaries. The more the merrier! Come out to cheer on your favourite team. Thursday, March 28, 2019 // 6:30 – 10:30 p.m.
Friday, March 29, 2019 // 6:30 – 10:30 p.m.
Saturday, March 30, 2019 // 9:00 – 6:00 p.m.
Saturday, March 30, 2019 – 1:00 p.m. The Bay Street Hoops tournament is organized by a group of volunteers. We are always looking for new people to join our team and help out during the tournament. If you are intersted in volunteering, please email baystreethoops@gmail.com and indicate which days you are available. The Kids’ Clinic will take place on the final day of the tournament, March 30, at 1:00 p.m. We are excited to have Q-Mack join us again to entertain the kids with a series of basktball tricks! They will also have the opportunity to practice their basketball skills. This is a free event. Please contact Susana at baystreethoops@gmail.com to sign up! Join us at the 25th anniversary celebration! Enjoy delicious food and great conversation while bidding on items in the silent auction. We will also be awarding the tournament winners with their trophies. All Bay Street Hoops players will receive a complimentary ticket to the event. Guest tickets can be purchased at the door or online for $25. When: March 30, 2019 // 7:00 – 11:00 p.m.
We look forward to seeing you on March 28-30, 2019! 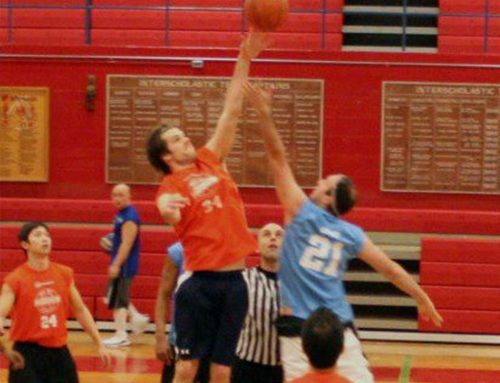 Follow us on Facebook, Twitter, LinkedIn and Instagram for the latest Bay Street Hoops news.